Let’s face it most of us find chocolate anything irresistible. Seriously there should be a chocoholic’s anonymous! While WE may experience an expanding waistline from our indulgences, our PET’S can actually be poisoned by theirs. You see chocolate contains an ingredient that is similar to caffeine. When consumed in large quantities by pet’s it can cause toxic effects. The severity of symptoms is directly related to the amount ingested. Symptoms can appear within 6 to 12 hours and may include, bloating, vomiting, diarrhea and restlessness. If left untreated they can progress to agitation, tremors, balance problems, seizures and eventually collapse and coma. With all of this in mind it is important to contact your veterinarian if your pet has ingested anything containing chocolate. NOT Chocolate but sugar you say………………………..
We all have been told that sugar is bad for us, therefore, creating a world full of Sugar FREE products that make us feel indulgent without the guilt. A lot of people use these products for low carb dieting or maybe due to a diabetic condition. Whatever the reason we want you to be warned when it comes to your canine companions. Xylitol a substance that is used as a “Natural sugar product” although safe for us to consume, is highly toxic to dogs. Dogs absorb 100% of the substitute with peak blood levels in 30 minutes. One gram of Xylitol is toxic to a 20lb dog (that is one stick of gum if Xylitol is the first ingredient listed). 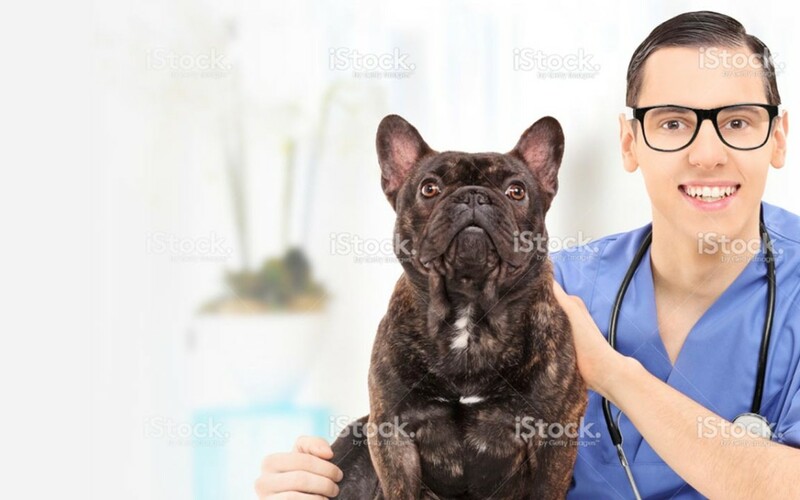 Any dog ingesting greater than 0.1 g/kg is in danger and needs immediate and aggressive medical treatment to avoid life threatening consequences. In conclusion the message to take away is……………….. Enjoy the delicious flavors of all your sweet indulgences! BUT…… keep them safely away from your canine and feline companions to assure a long healthy lifetime of love in their company!